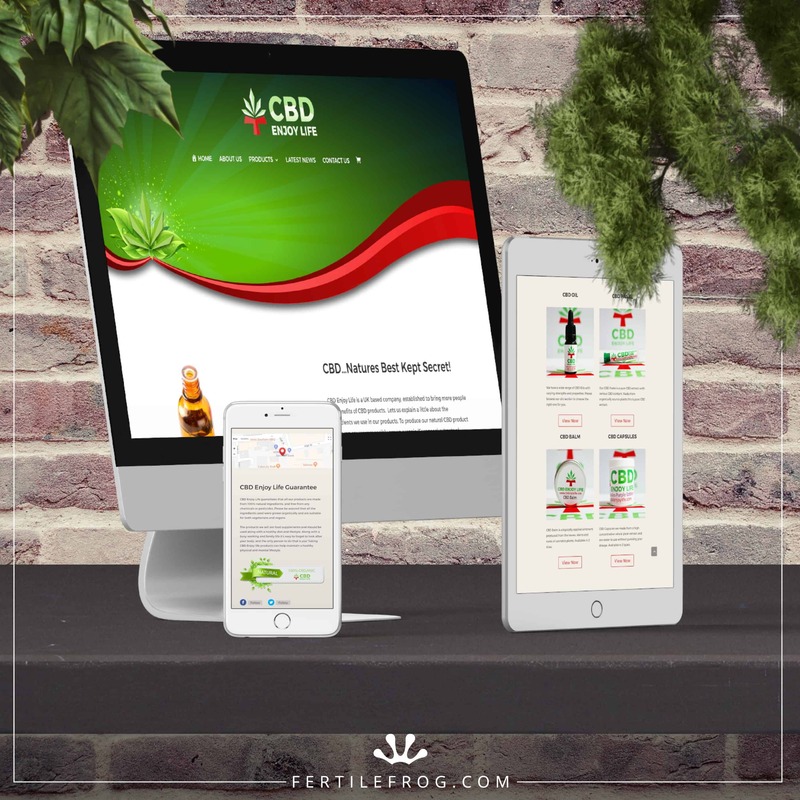 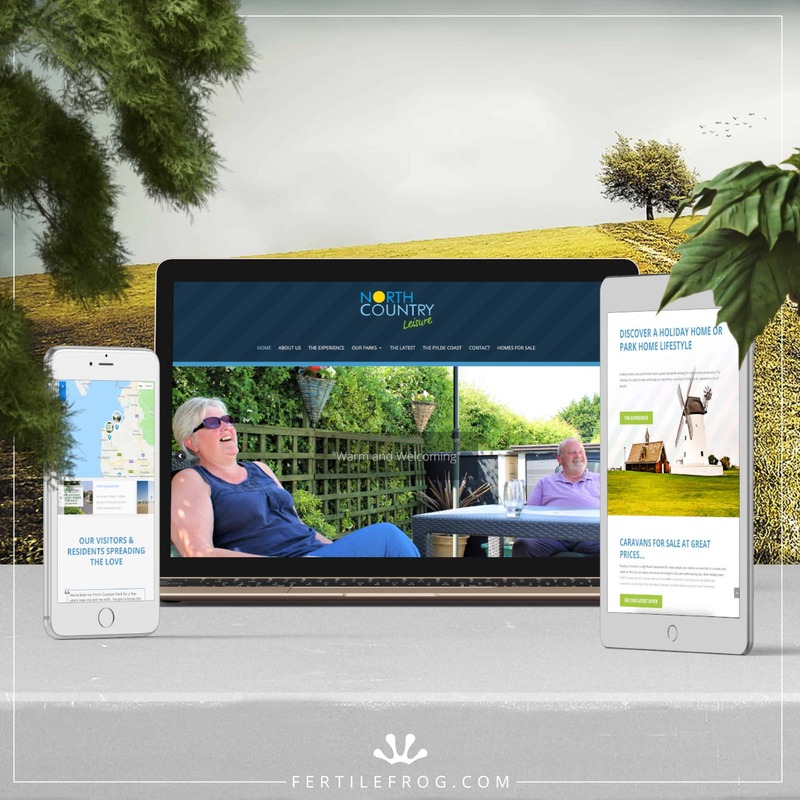 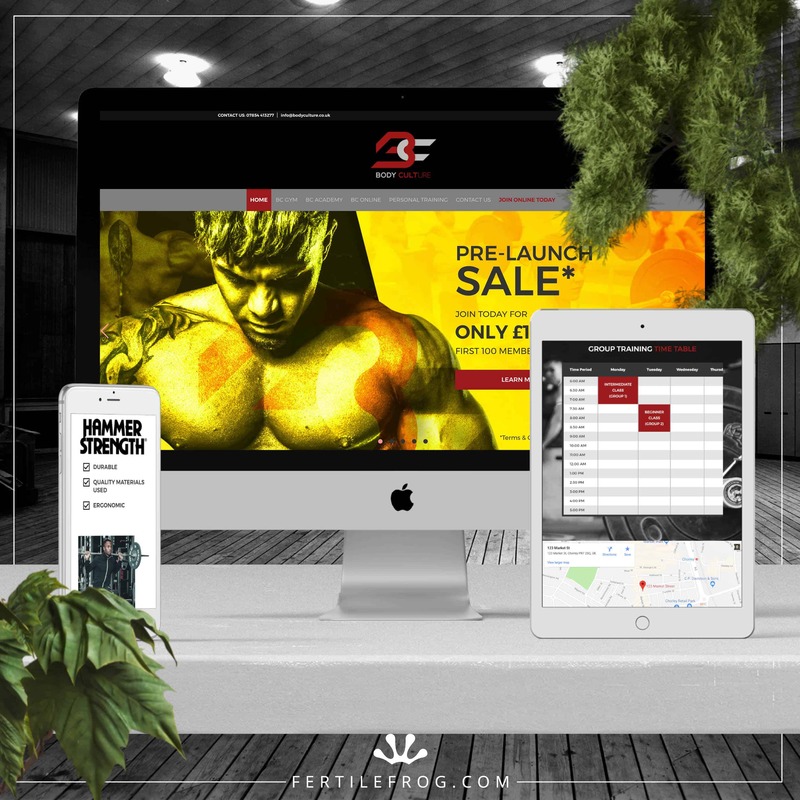 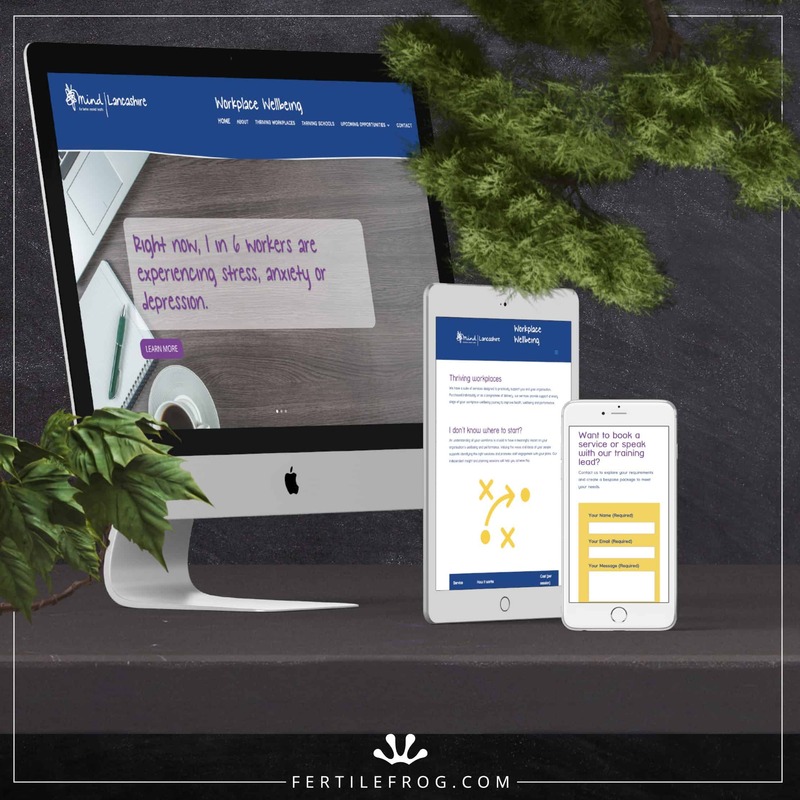 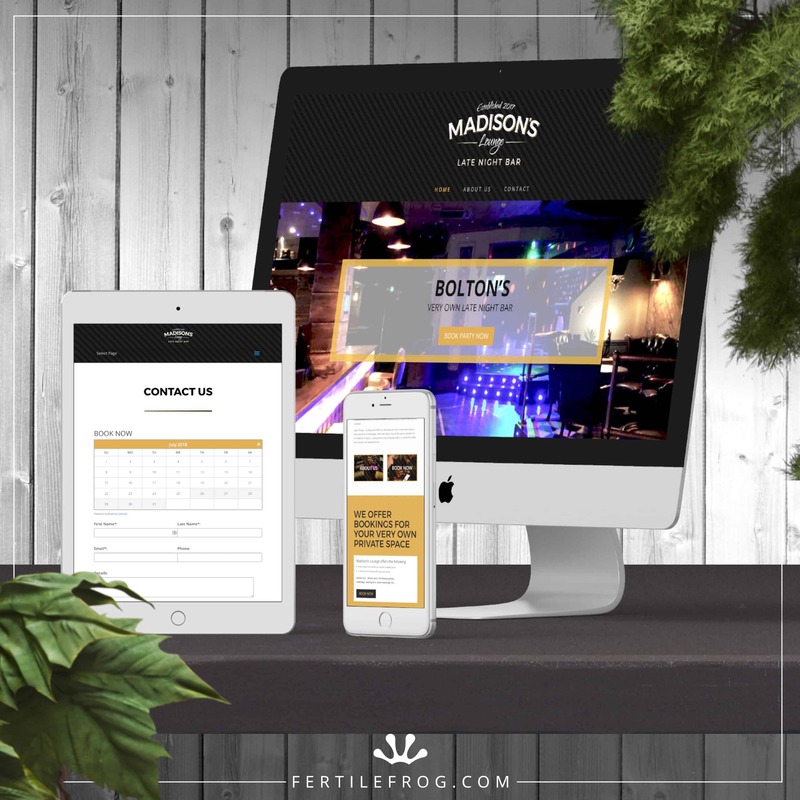 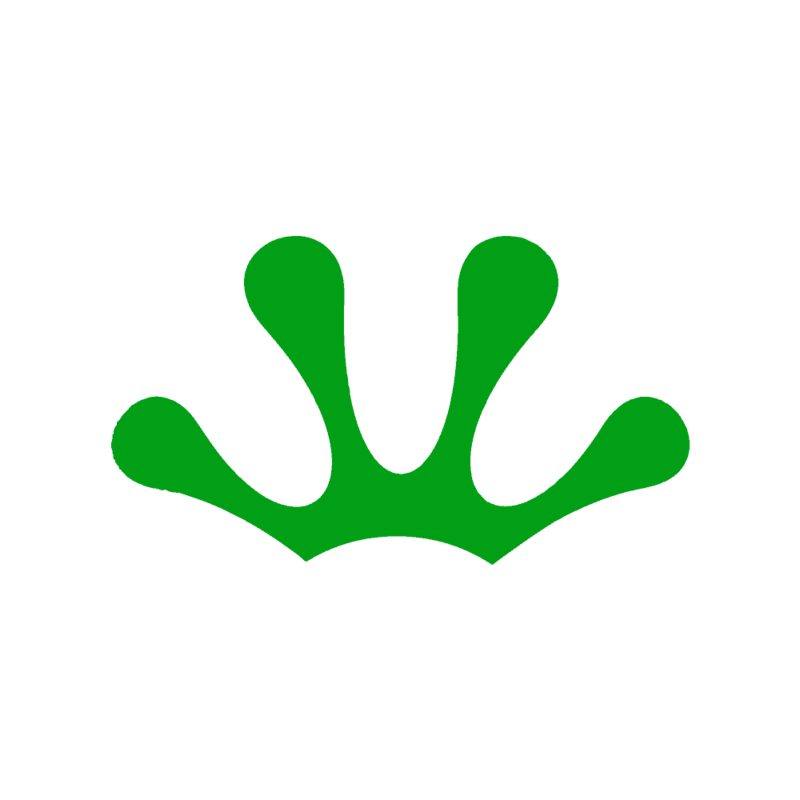 Fertile Frog was approached to produce a website within a fixed priority timeframe of three weeks. 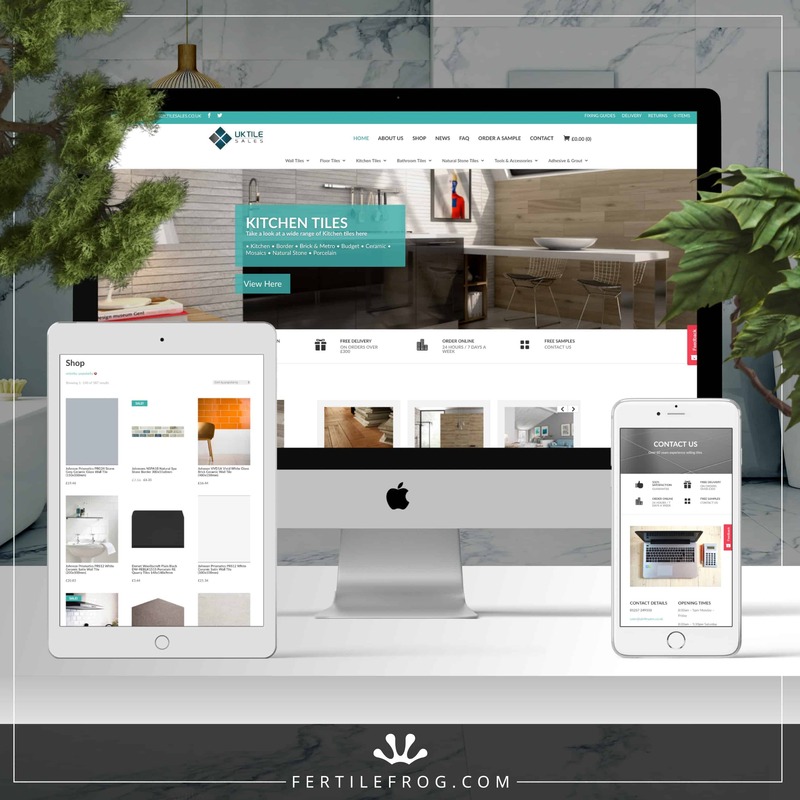 This was a brand new company, with no previous content that required a catalogue ecommerce website and product photography and shop population. 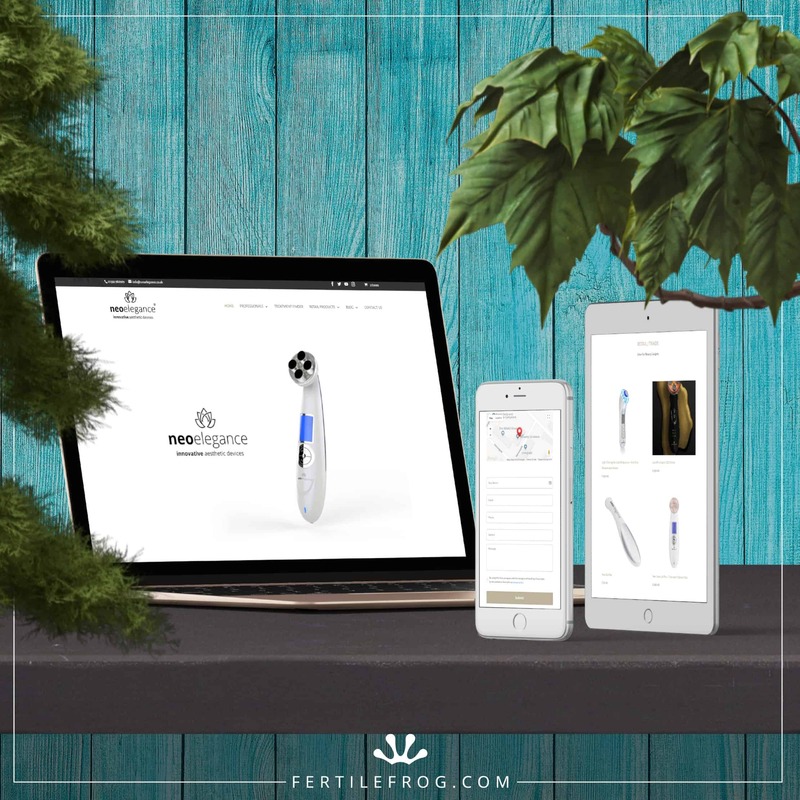 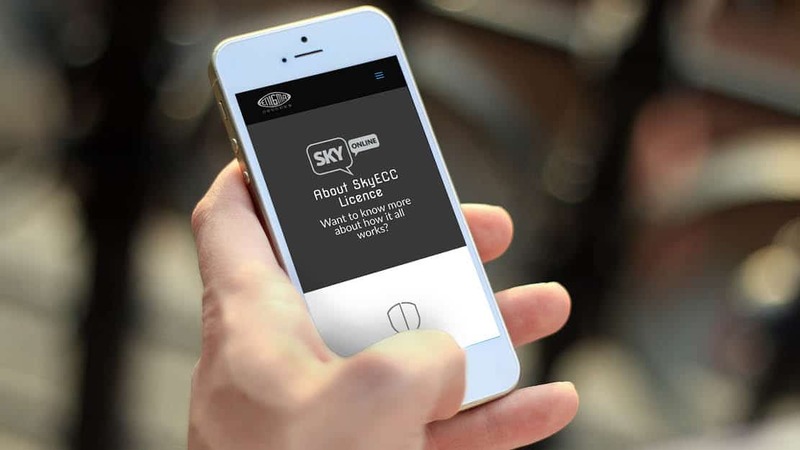 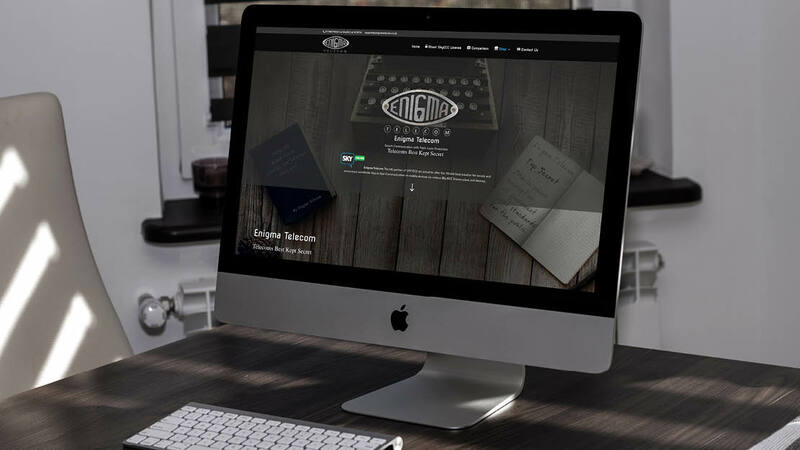 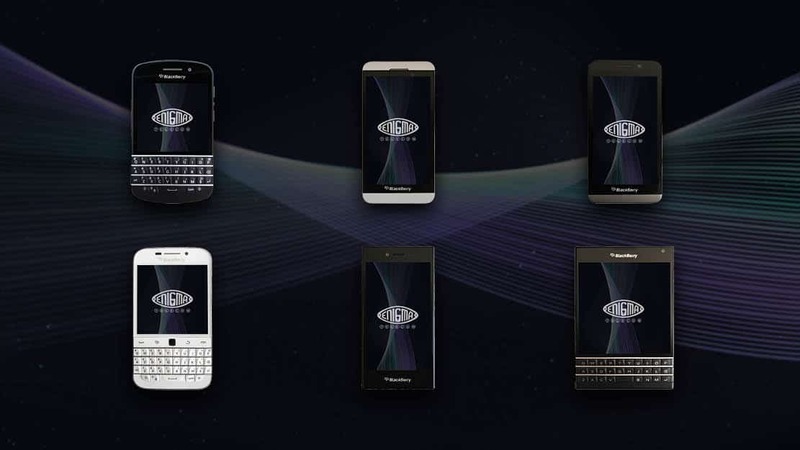 Fertile Frog produced a cleaver design that gave the period feel of the old Enigma machine coding from the 1920s revealing to the modern feel of the latest Blackberry mobile phones with the Enigma Telecom ‘SkyECC’ app installed once the user started to scroll through the website. 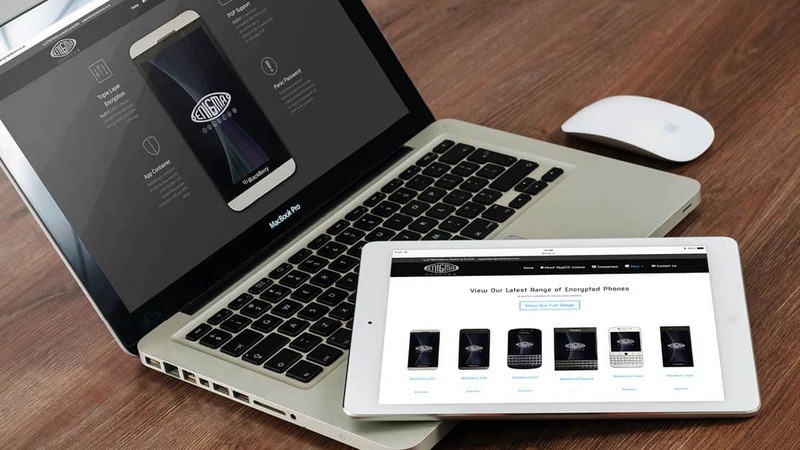 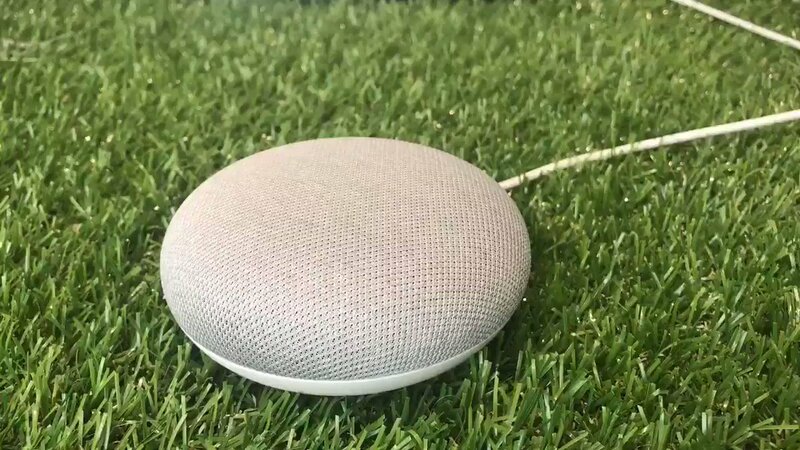 The products each have an enquiry form that dynamically pass data through the variables of the specific product that the user is interested in purchasing.